With Moogfest set to kick-off May 19th, outlets like Forbes and Discovery took a look at how it is taking the best of traditional music festivals and technology conferences to create an entirely new type of festival experience. Moogfest CEO Adam Katz talked with the Huffington Post about how the Durham-based festival is combatting North Carolina’s anti-LGBT law and taking steps to ensure that all LGBT performers, speakers, and festival-goers are safe and supported at the four-day festival. 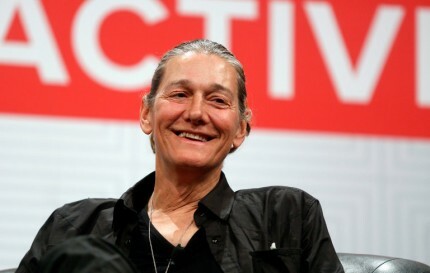 This year’s festival will feature several notable appearances by trans women including Dr. Martine Rothblatt, founder of Sirius Radio, and hip-hop artist Mykki Blanco. To give New York City-based media a sneak preview of what’s in store for this year’s Moogfest in Durham, North Carolina, PKPR helped organize a press preview event at Ace Hotel New York on February 27th. 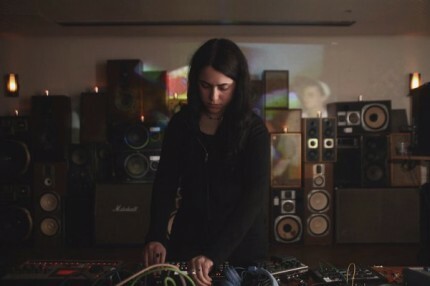 Journalists from outlets like NPR’s Studio 360, Gizmodo, Quartz, The Verge, Dezeen, Inverse, Vice, and Hyperallergic had a chance to observe a synth building class, meet artists participating in the festival, and experience live performances. The Verge and Inverse have already posted preview stories on the festival, which takes place May 19-22.